Last week, Local 737 made our presence and support known for the Jordan Cove LNG and Pacific Connector Pipeline projects in southern Oregon. 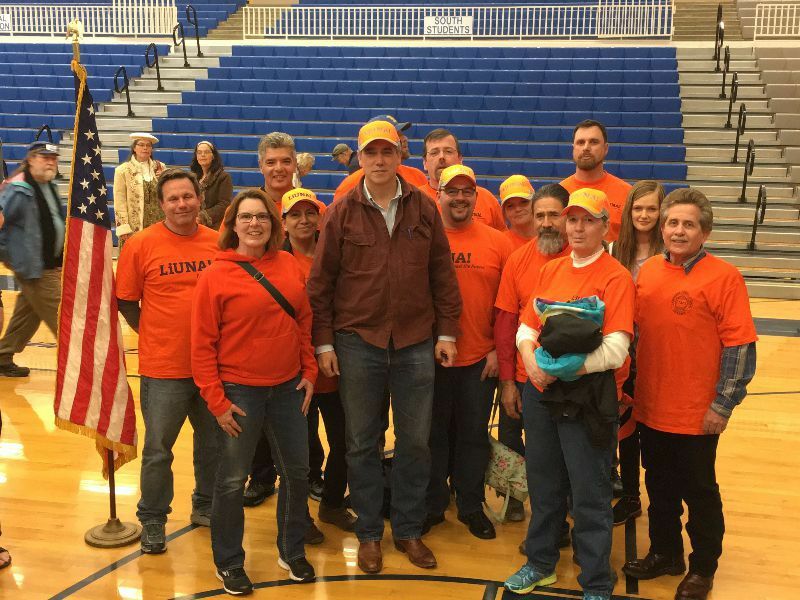 Over the course of six days, staff and members attended 4 open houses put on by Jordan Cove LNG and 5 town halls put on by Senator Jeff Merkley. We showed our support for the project wearing our signature orange t-shirts and hats and let everyone involved know that these projects are needed here in Oregon not only to bolster communities that have had their economies devastated by the decimation of the logging industry and environmentalist agendas, but to provide living wage jobs to our members and local residents who would benefit from these projects moving forward. These were only the first of many meetings that will take place concerning these projects and we will be calling on all of our members to help us in the future to guarantee the successful approval of the Jordan Cove LNG plant and the Pacific Connector Pipeline.